Are you looking for a reliable game surveillance camera? For a product under a hundred bucks, you are most probably considering Moultrie A5 and Moultrie A8 right now. Both items here are relatively affordable and budget-friendly. However, Moultrie A5 is usually a little bit cheaper than Moultrie A8. 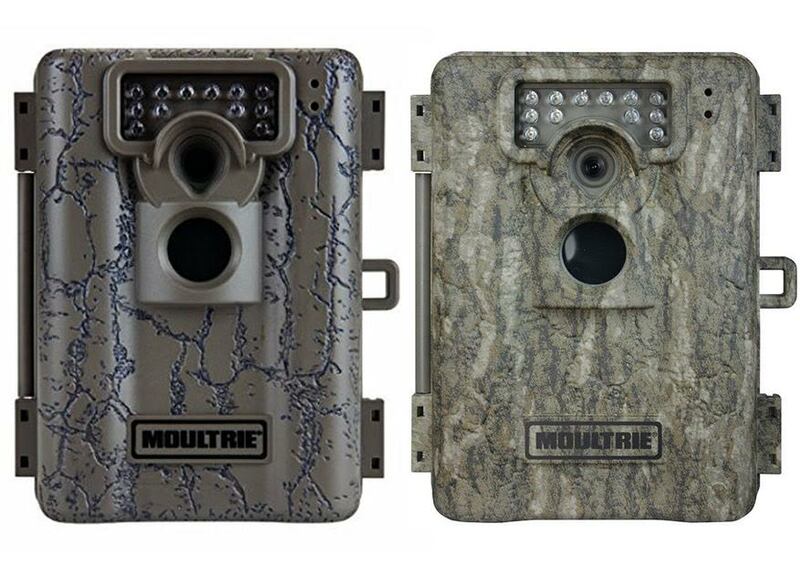 So, what is the difference between Moultrie A5 and Moultrie A8? Does Moultrie A8 offer quality and performance that are worth the higher price? Or should you just go with Moultrie A5 for the best bang for the bucks? Find the differences and comparisons between Moultrie A5 and Moultrie A8 below! The detection range and infrared flash range of both models are identical. Both Moultrie A5 and Moultrie A8 have 40-feet detection range and 50-feet flash range. The infrared flash is invisible. The infrared flash provides illumination for shots at night, but invisible to our and the animals’ eyes so that the camera will not scare the animals away. Both models can record videos, too. The video quality of both models is 640 x 480. Moultrie A8 does not only offer a better optical resolution. It also offers a better battery life. A set of batteries for Moultrie A8 allows for 25,000 shots. As a comparison, Moultrie A5’s set of batteries can only last for 8,000 shots. As you can see, the difference is quite significant. Moultrie A8 will allow you to perform surveillance for extended periods for more precise locating. Both models have camouflage finishes and integrated strap loops for mounting on trees. Considering that the price difference is not that high, we recommend you to choose Moultrie A8. It has better image quality and significantly longer battery life.